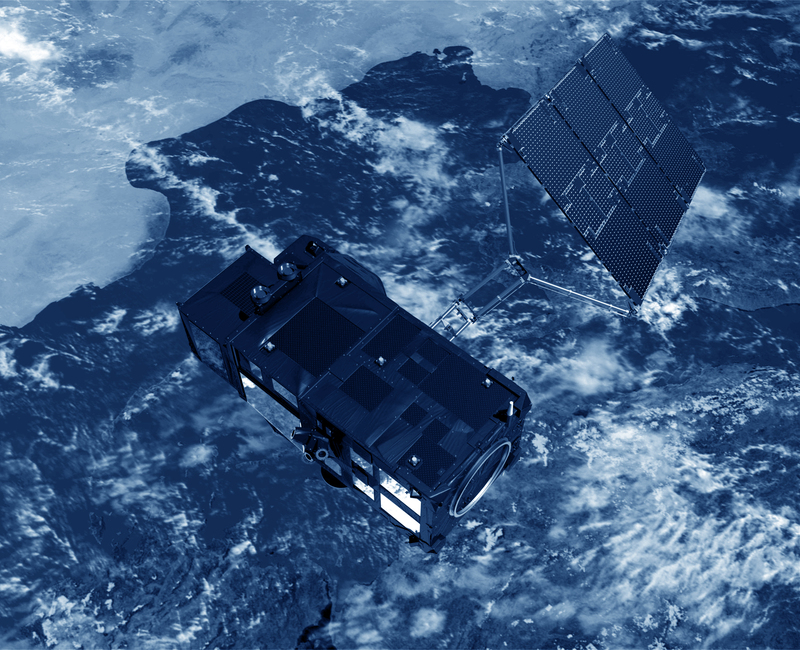 Sentinel-3 is a mission dedicated to providing operational oceanographic services within the frame of the GMES (Global Monitoring of Environment and Security) programme, now called Copernicus. It provides data on an operational basis, in support of services that have been developed with ERS and Envisat since 1991. 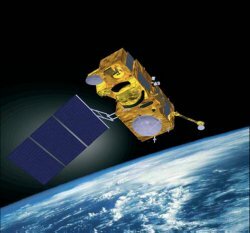 The Sentinel-3 altimetry mission complements the Jason series to contribute to a worldwide operational oceanographic service. The Sentinel-3 mission was designed for operational monitoring whereby the ocean and land surfaces are mapped at higher resolution than previosly possible with Envisat. Sentinel-3 carries a suite of cutting edge instruments to measure temperature (SLSTR), colour (OLCI) and topography (SRAL). SRAL is the high-inclination Synthetic Aperture Radar ALtimeter, SLSTR is the sea and land surface temperature radiometer and OLCI is the ocean and land colour instrument.